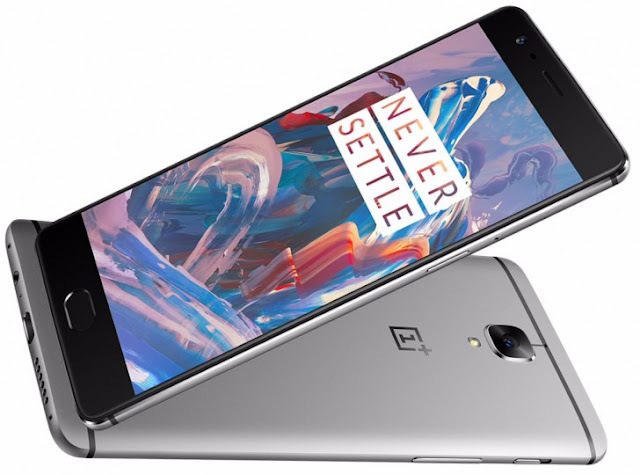 OnePlus is supposed to unveil their new phone on June 14th, but its official specs have just leaked! The phone just went through the FCC and most of its specs are now confirmed! The phone will carry the A3000 model number, will weight 160 grams inside its all aluminum design at 7.3mm thin. It's battery as we already told you the other day, will be a 3000mAH one, and it will carry OxygenOS 3.1.0 built on Android. Other specs include a 5.5" 1080p screen, a 16MP shooter and an 8MP one for selfies while it will come with 4GB of RAM, even though rumors suggested it would come with 6GB of RAM. There's also a fingerprint scanner on the front and a single speaker on the bottom. While being approved by the FCC doesn't mean it will be sold in the USA, it means it can be used there and if they drop their invite system it can become very popular and be sold there. We will know all the details on June 14th when they announce it.